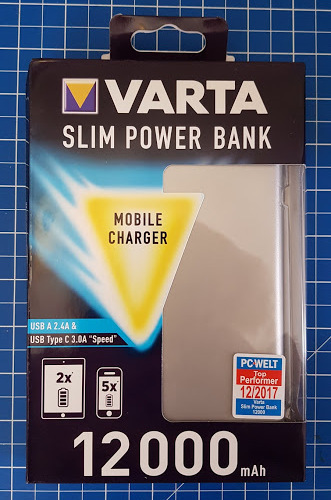 My favourite ever phone power bank is by Varta, and I won't lie, I love it because it not only has a full phone charge and is quick, it's also green. 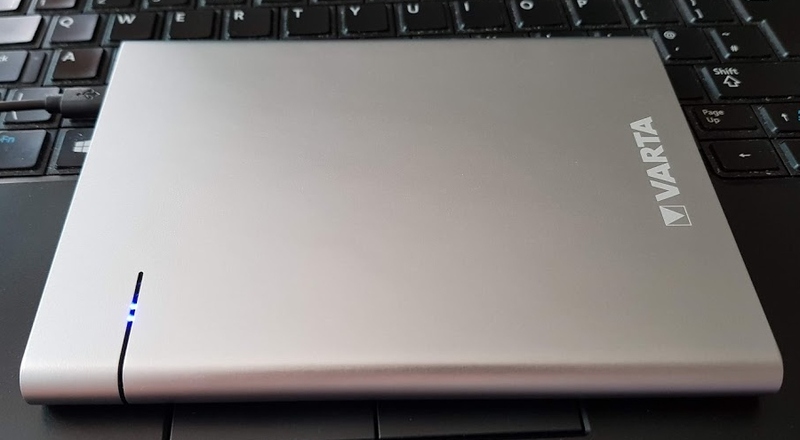 The Slim Power Bank isn't green, but it is an attractive matt silver and contains enough power to charge many smartphones 5 times, or a tablet twice. The Slim Power Bank really lives up to it's name. Only 13mm thick and a still a small 115cm x 153cm. It's heavy at 481g, but not heavy enough to be ungainly and I'm happy to carry it in my handbag. 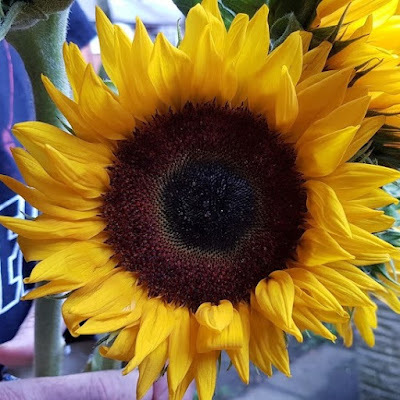 Phones are our notes, camera, GPS and contact with the outside world. Finding yourself out of battery is not a situation anyone enjoys and as it's my work too, I often rely on a portable power bank and I need it to do the job and not let me down. 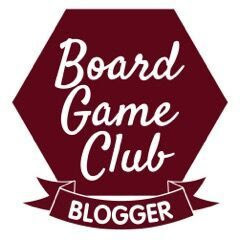 We tested the 5 charges and it's genuinely true. Using 2 x Samsungs and 2 x OnePlus smartphones, we achieved very nearly 5 full phone charges. Each phone took less than 2 hours to fully charge. 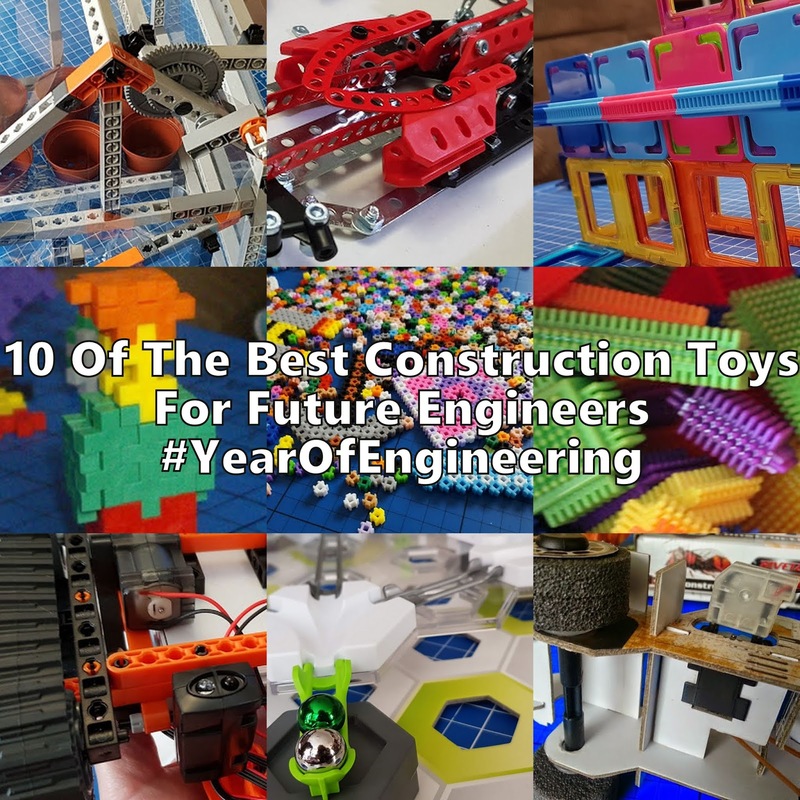 Really impressive and incredibly handy. You can even charge 2 different units at once, although I haven't tried that. The outside of the power bank doesn't heat up as you charge, which I really am comforted by - these are powerful items. The Varta Slim Power Bank works with several USB connectors. You can charge with the Micro USB cable (included) or faster USB C. We don't have a USB C to USB C connector to charge our phones from the power bank, but it is something anyone on IOS may be familiar with. 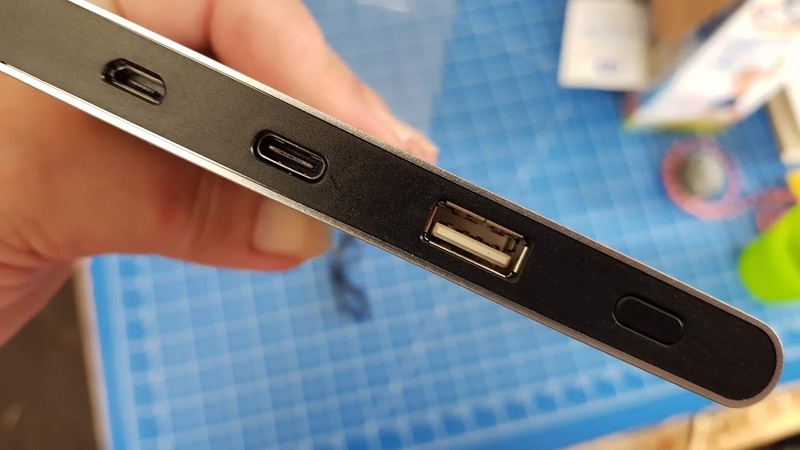 You can use the ever-popular USB A port with your standard cables that you already have. Recharging the power bank is also pretty quick using the supplied USB cable. There are 4 blue lights to indicate how much charge is in the power bank, with a flashing indicator during charging. We found it to be pretty much exactly as it said on the instruction sheet, around 8.5 hours from my laptop. We are impressed. 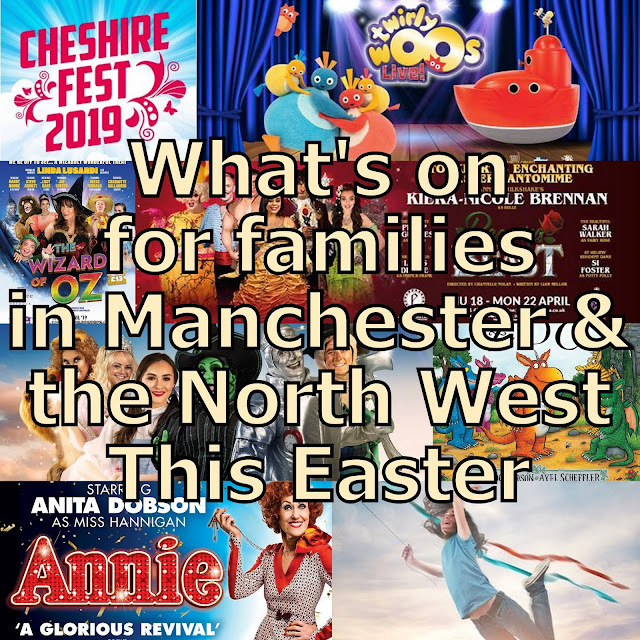 The leaflet in the box told the absolute truth and it's great to know we have enough power to keep us going for a weekend in this one small package. 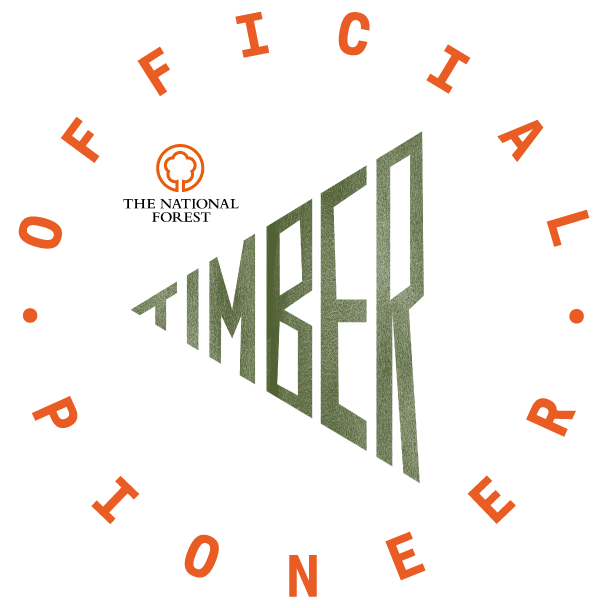 Perfect for camping trips and festivals, there's enough energy left that we can even let the kids watch an early morning movie while we regret that pint of Badger's Foot wake up and do breakfast. 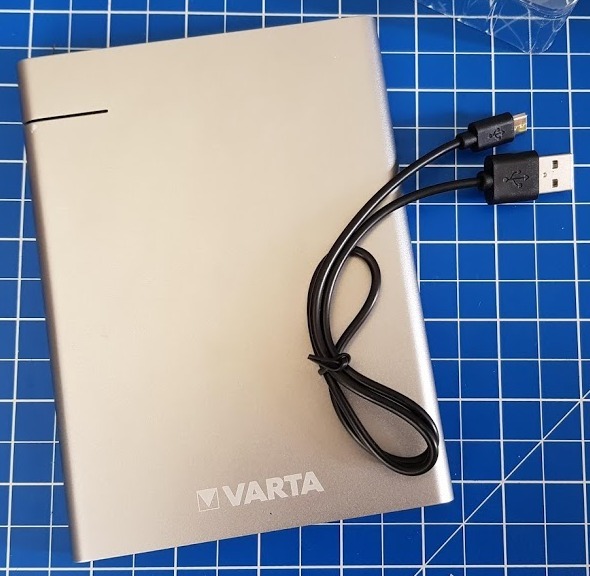 You can find a technical overview with all of the specifications on the Varta website, where you'll also find the entire range of batteries and other products, plus safety tips and ideas. 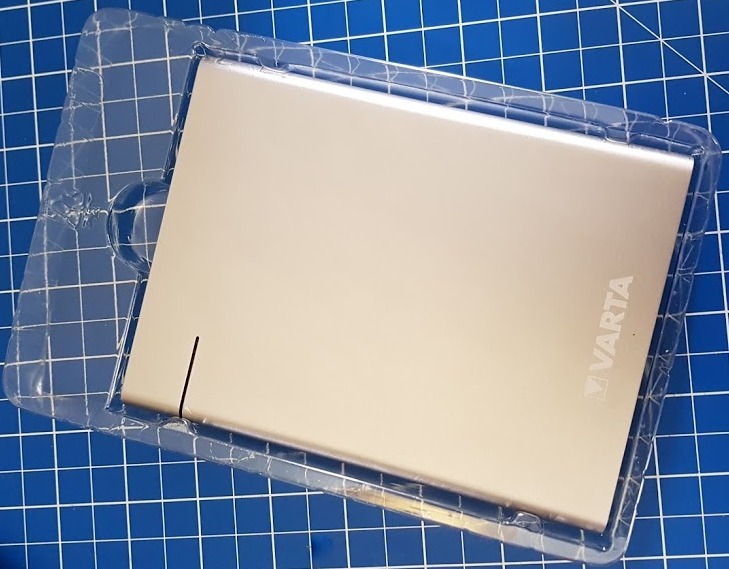 The Varta Slim Power Bank is available in different sizes, 6000 / 12000 / 18000. We reviewed the 12000mAh which is available to buy now priced around £34.99, including from Amazon (affiliate link*). 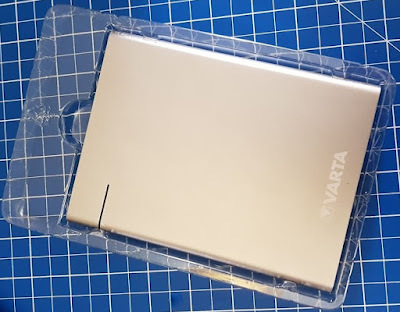 We were sent our Varta Slim Power Bank to review. The Amazon link* is affiliate, which means one day I may become an internet millionaire, but only if you spend £20b through my link. You won't pay any more, it's just a thank you for my time and effort.